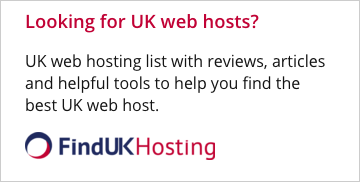 Top notch hosting provider! Webhost.pro has a simplistic and easy to use interface, fast and reliable service, and 24/7 support. For less than $3 a month, you can enjoy all these great features and start a website hassle free. So far Web Host Pro has been really good. I needed a lot of help getting Wordpress going correctly and they helped with it all. It's the lowest price I found with cPanel and Wordpress optimized. I pay $5.25 a month for the pro plan with a bulk discount. Servers are fast and dependable. Host has been reliable for the most part and servers do what I need them to do. Great Thats so i can say .. Thank you very much! Everything is been great since day one, technical support always been there to help me when i needed.Thank you very much and keep it up. Amazing Service and quick responses! I have been wanting to create a website for the longest time but I really didn't now how to get started. I contacted WebHost.pro and they answered ALL my questions and helped me create an amazing website! This hosting service has poor customer service. They cannot be reached by phone, and take hours or days to respond to tickets submitted through their on-line support system. Response when it does arrive had no answer and no resolution. Company Response: We are very sorry you had a bad experience, we monitor our tickets and phone system 24/7 and always get back to our customers. There must of been a huge error and we are truly sorry for any issue you may of had. I signed up with DWHS Hosting, 5 years ago. From the start, they offered instant tech support, and I really needed it! I have 3 active sites with DWHS now. I am writing this, as a very satisfied customer. I feel the price is very reasonable and other than mishap due to billing, I have no complaints about this company. I expressed my concerns to them and they rectified the situation. 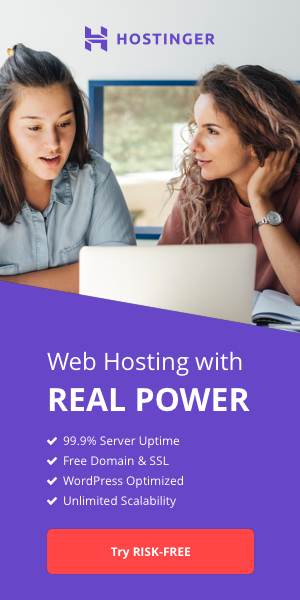 I was looking for a web host 7 years ago that was affordable, consistant and easy to work with and I found all that with DWHS. Great hosting team. Thanks for these many years of great service!